Sunday, Oct. 2, Atlanta Braves fans will enter Turner Field for the last time to root for the home team. While the Braves prepare to relocate to their new home in nearby SunTrust Park, fans, players, coaches and staff will celebrate the stadium and reflect on 20 seasons of memories. Turner Field was originally constructed for the 1996 Centennial Olympic Games. After the games concluded, renovations converted it to a permanent baseball park that would serve as the Braves’ new home. On April 4, 1997, Ted Turner, for whom the stadium is named, threw out the ceremonial first pitch at the first regular season game and Atlanta third baseman Chipper Jones had the first hit as the Braves defeated the Chicago Cubs 5-4. Many legacies are paid tribute within the stadium including iconic Braves manager and MLB Hall of Famer Bobby Cox, whose number was retired in 2011. Other retired numbers include those of Jones and Dale Murphy, as well as National Baseball Hall of Famers John Smoltz, Greg Maddux, Tom Glavine, Phil Niekro, Eddie Mathews, Warren Spahn and Hank Aaron. It has also been used as a concert venue and has welcomed well-known performers including Dave Matthews Band, Metallica, Eminem, Paul McCartney and The Rolling Stones. 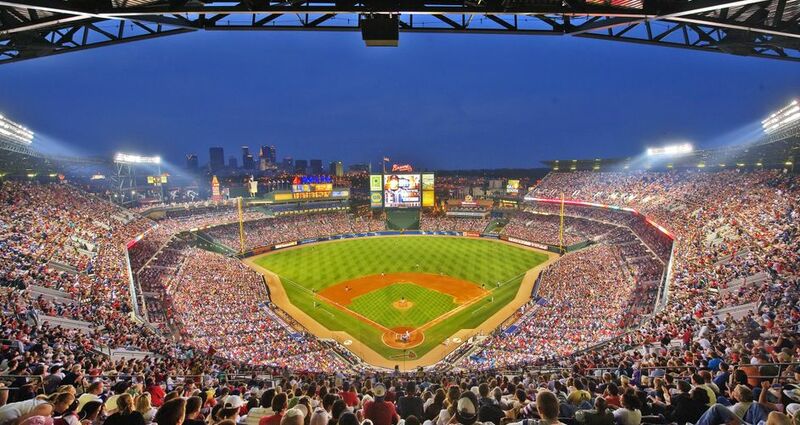 Many films and television series have filmed at Turner Field such as Denzel Washington’s Flight, Ryan Reynolds’ The Change-Up, Clint Eastwood’s Trouble with the Curve and the 19th season of The Amazing Race. Fans looking to tour Turner Field can do so through Saturday, Oct. 1, with the final game commencing the following day.